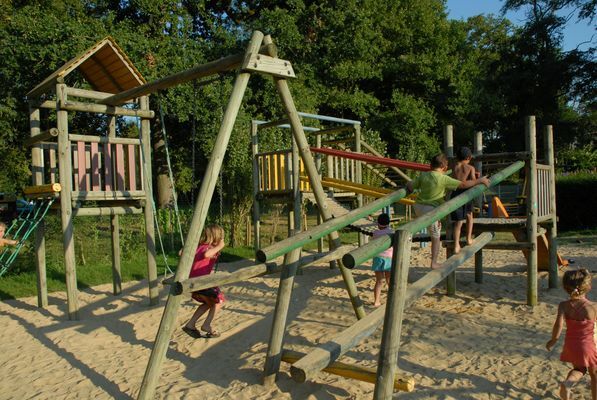 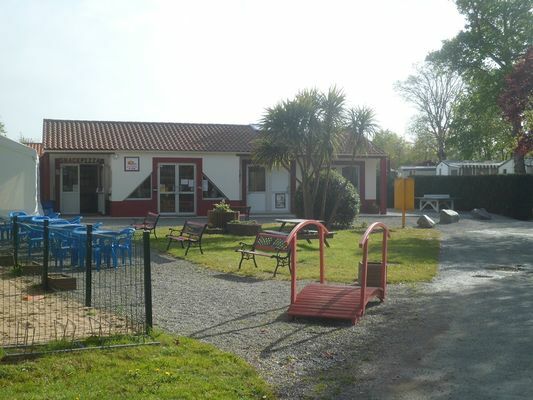 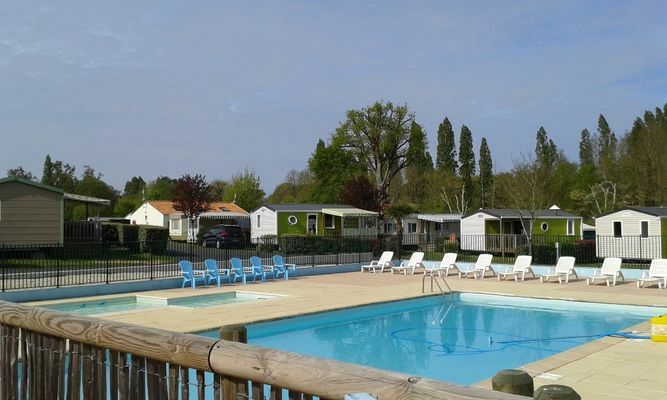 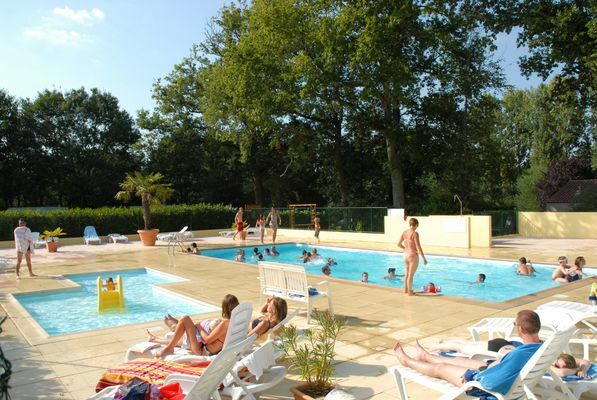 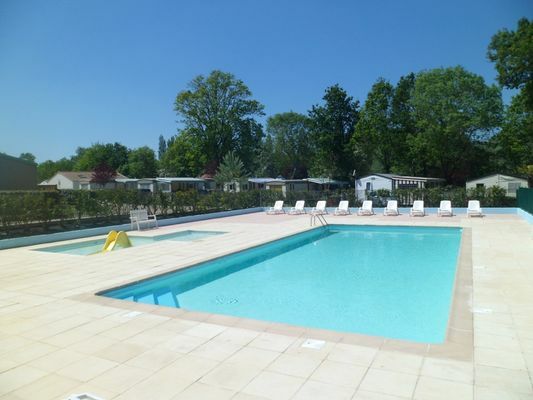 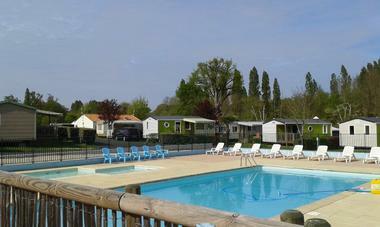 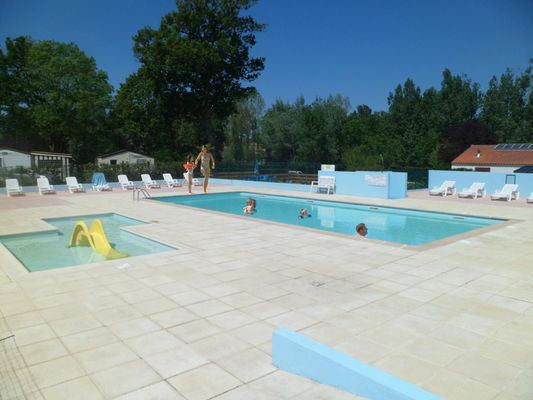 Campsite in the heart of the Saint Gilles Croix de Vie countryside.. located at the gates of Saint Hilaire de Riez (8km) and Saint Jean de Monts (13km), Le Pont Rouge welcomes you between coast and nature. Heated swimming pool. 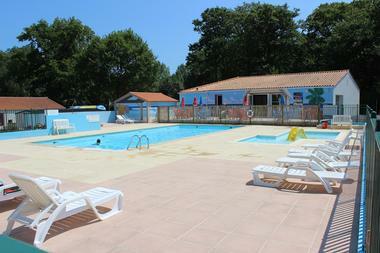 There is no review about Camping Le Pont Rouge, be the first to leave one !